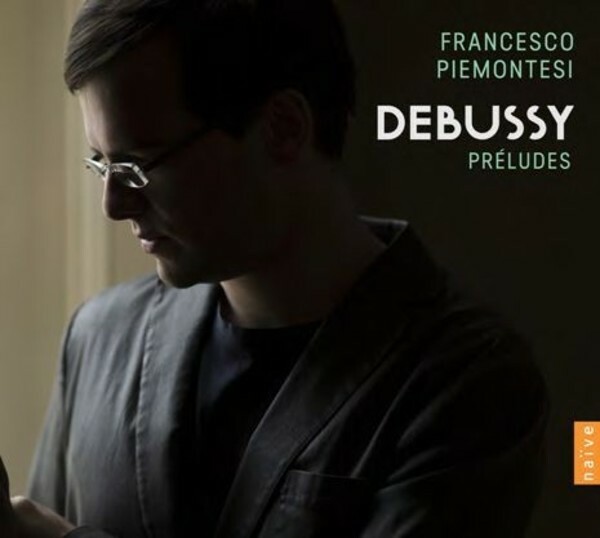 Francesco Piemontesi’s third recording on naïve is dedicated to Debussy’s complex and fascinating 'Préludes', in which he is recognised as one of the specialists worldwide today. Francesco Pie-montesi has based his work on this essential composition upon a new edition Durand-Salabert-Eschig, co-directed by renowned French piano music scholar Roy Howatt. “Some years ago, my teacher Cécile Ousset revealed to me that she is the owner of her teacher’s copy of Debussy’s Préludes. This score is simply overwhelming: remarks, phrasings, fingerings are written in different colours and layers over every note and every chord, with comments and remarks on even the tiniest details. In some places, there are fine black letters which are almost impossible to decipher: apparently, the handwriting of Claude Debussy.